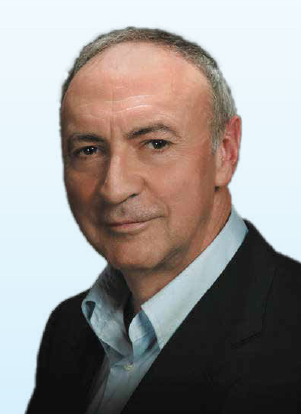 Dr. William Code is an anesthesiologist, integrative medicine specialist, and acclaimed international speaker and author. A medical practitioner for forty years, he has studied integrative medicine under Dr. Andrew Weil at the University of Arizona, and is a leading expert in pain management. He has had his own twenty-two year journey with MS. Dr. Code has authored three previous books: “Youth Renewed: A Common Sense Approach to Vibrant Health… At Any Age”, “Who is in Control of Your Multiple Sclerosis? Pieces of the MS Recovery Puzzle”, and “Winning the Pain Game”. He lives on Vancouver Island. 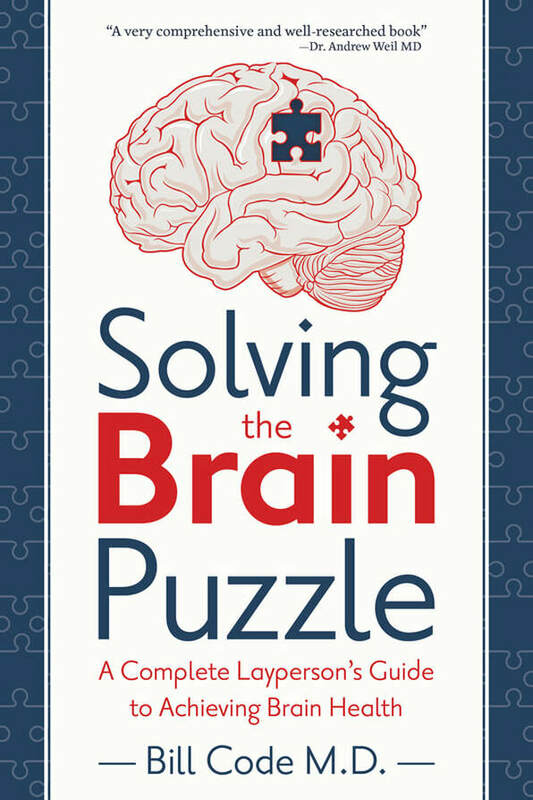 The views and opinions expressed by Dr. Bill Code MD in the Solving the Brain puzzle book are those of the authors and do not necessarily reflect the official policy or position of Long Lake Chiropractic Centre . Any content provided by the author is his opinion, and are not intended to malign any religion, ethic group, club, organization, company, individual or anyone or anything.